【18 New Faces Series④】Your work as an AMATA Newcomer Engineer!! Hi there! I’m Hirasawa, a newcomer engineer. I’d like to write about the work of a new recruit engineer here at AMATA, using my own experiences as an example! The first thing I worked on when I started here was to make a project’s build environment more convenient by using a tool called Jenkins. In the beginning, I was like Jenkins?? What’s that!? Even though I had programming experience, I had never worked with infrastructure, so just installing and getting Jenkins up and running was tough. 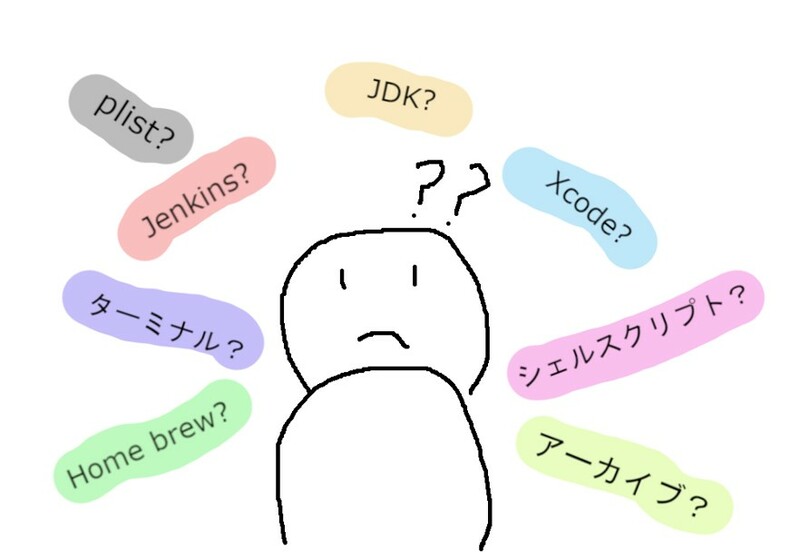 I had to learn new phrases and tools; when an error occurred I had to figure out why that error occurred, and then I’d come across more new words and phrases I didn’t know… It was really tough. I’ve also performed a lot of tasks that I’ve never done before such as creating tools that could be used to check character animations that use technology artists have developed, and integrating the chat tool Slack with GitHub, or Jenkins, so it’s easier to use. In this way, by challenging myself with work I’ve never done, and finding the solutions on my own, I’ve been able to grow. And above all, it has led to greater self-confidence! I really saw how important it is to challenge yourself to try new things in order to grow. But isn’t it kind of scary to work on something on your own, if you’ve never done it before? A lot of you are probably thinking that right now. At AMATA, newcomers have more experienced co-workers to offer support and training when they run into problems. For me, that was Y and S, who really helped me! *On the left is Y, a leader you can depend on. On the right is the very kind S.
I’ve been able to go to them to discuss problems I’m having with the work, they’ve proofread documents I’ve written up, showed me how to write better and more efficient code, and basically given me a lot of concrete help and advice so that I can be a more productive member of the team. I don’t know what I would’ve done without them. One of my goals now is to become like them one day! As an AMATA newcomer, you have the opportunity to challenge yourself with work you’ve never done before, and there are many trainers to help and support you along the way! I’d like to continue to grow and learn so that one day, I can successfully finish a new project without asking for help from one of the trainers!